i have been waiting. allowing myself to feel this discomfort, this sadness and disappointment, this anger. giving space to what is heated within, finding its balance with what is sane and centered in the heart – compassion, kindness. waiting to respond with thoughtfulness – choosing to act rather than react. this is my practice after all, the practice of Buddhism. to keep the heart open in the face of what is uncomfortable, painful, ugly. to be with it. allowing it to teach and reveal. this has been difficult, not reacting, not feeding the fire as i have read comment after comment these past few days on social media. most of these comments from friends. so many quick to react with declarations which at their least harmful are only minimally informed, are over-generalized, and over-simplified – and at their most harmful are cynical, dishonest, cruel, bating, aggressive and i’ll say it, racist in some respects and over all bigoted in other respects. racism referring to discrimination solely based on race and bigotry referring to discrimination based on personal opinion which can include anything from race to gender identity, sexual orientation, class, profession…you get the picture. you see, racism and bigotry today whether personal or systematic, are like anger – most people don’t want to admit that they angry and aggressive, neither do most people want to admit that they embody racism or bigotry. that’s part of the problem. what we are not willing or able to see, we are not willing or able to transform and heal. it’s insidious in that it barely surfaces in the open…thriving where it can’t be seen. poverty is insidious as well…perhaps this is why the two make such comfortable companions. so as i read comment after comment about how this 18 year old deserved to die, got what he had coming to him for breaking the law (“if he had only not robbed that liquor store”), or how rioters didn’t steal any work boots (inferring they are jobless? lazy? not sure), or how all cops are pigs, or how justice was served, or how the Grand Jury was completely fair and just (from people who no doubt didn’t read the evidence – which hadn’t been released yet)…i found myself in a bit of despair. we have so much work to do as a country – still not having faced fully/willingly the sins of our past…something that desperately needs to be done if we want to be truly healed and transformed – and we are reducing this opportunity to name calling, finger pointing, riots and looting? when we reduce the dialogue to half-truths and generalizations, to bating and name calling, when we reduce our actions to rioting, looting and causing more harm – we miss the bigger story of what is going on and we miss our opportunity to create change, to transform ignorance and pain, we miss the opportunity to reduce suffering and heal. let’s not miss this opportunity, no matter how uncomfortable or painful it may be. i worry for my nephews and nieces – all beautifully diverse in ethnicity and color. but i worry most for my nephews. the stares they will receive, the unwarranted fear and suspicion people may have, just because they have dark skin. it’s true, it already happens…the staring part, just recently at Disneyland. perhaps they were just staring at me, wondering what this bald white guy was doing holding this beautiful dark skinned toddler. my bald head was shiny due to sun-block, perhaps they were staring at that. i don’t know, but on multiple occasions people just looked like they didn’t understand what they were seeing, until they noticed me looking back smiling, which provoked at least a partially cracked – maybe slightly embarrassed smile on their face. so i keep my heart open, because this is the practice and despite all the ugliness i’ve been reading and seeing these past few days, i still believe that all people without exception – even the most hatefilled, ignorant, angry, and nasty in their words and actions – at their core are good and have the ability to have their hearts open in love, transform their lives, and benefit the world rather than add to its suffering. i keep my heart open, so that my nieces and nephews see what that looks like in the face of sadness or anger. i keep my heart open so that compassion can find a home and love can find a way to flow into service for others that they may benefit. perhaps we all should at some point in our lives, experience a bit of oppression, a bit of bigotry towards us, a bit of feeling marginalized. perhaps this mud of being on the bottom is fertile ground to grow empathy, understanding and compassion. perhaps then we will see that it is possible to name what is ugly without becoming ugly ourselves. 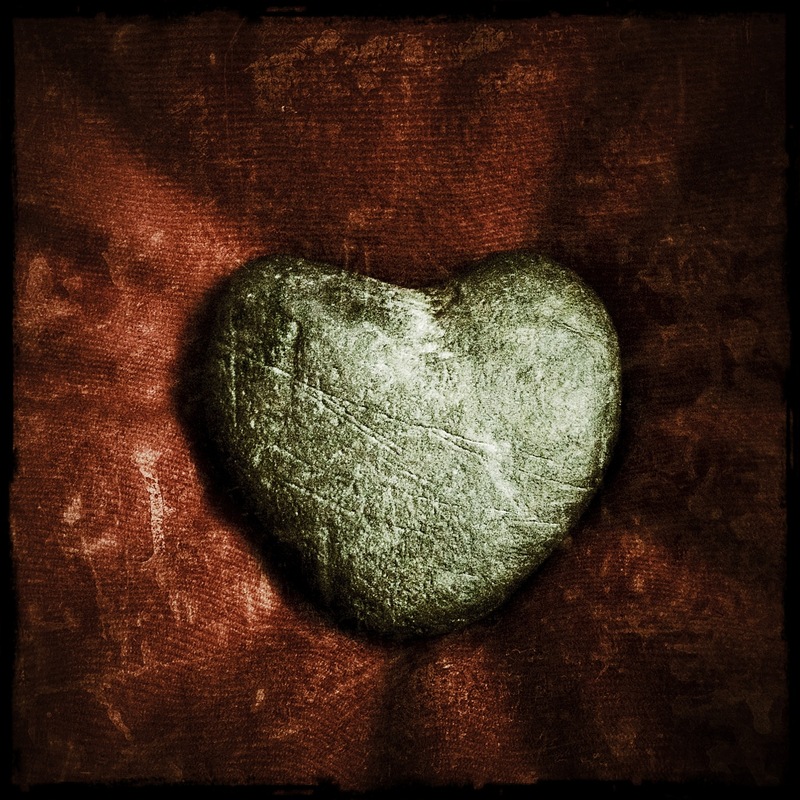 it is possible to point to what is harmful without adding to it with our words and actions…perhaps then we can be a people joined in our predicament of suffering, learning how to love and heal together. in closing, below is one of my favorite poems from my teacher, Thay. 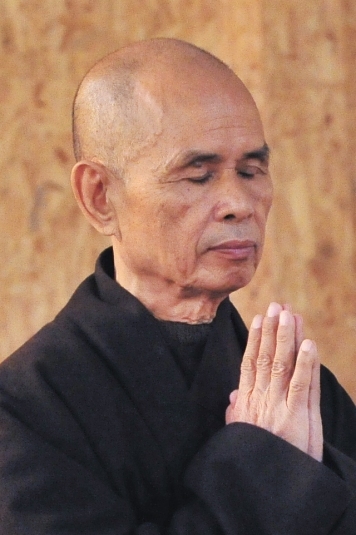 Thich Nhat Hanh wrote this poem in 1965 having been surrounded by violence, death and suffering during the Vietnam War. i share it with all of you and i hope you hear it. but i share it especially for all who have been or are oppressed, victimized and marginalized – all who have suffered and are angry or in despair. i share it for my nephews and nieces, whom i hope will grow into a world where perhaps they will not experience bigotry or racism, but if so, will find their ground in compassion and love. on the eve of this 2014 Thanksgiving, even in sadness, i can say i am grateful. grateful for my beautiful family, for my practice, for our capacity to love and grow, for so many that inspire me to love better and open my heart more, and even to those who challenge that very heart to close up – you are my teachers. because of you, i grow in compassion and i thank you. across then thousand worlds of birth and dying.